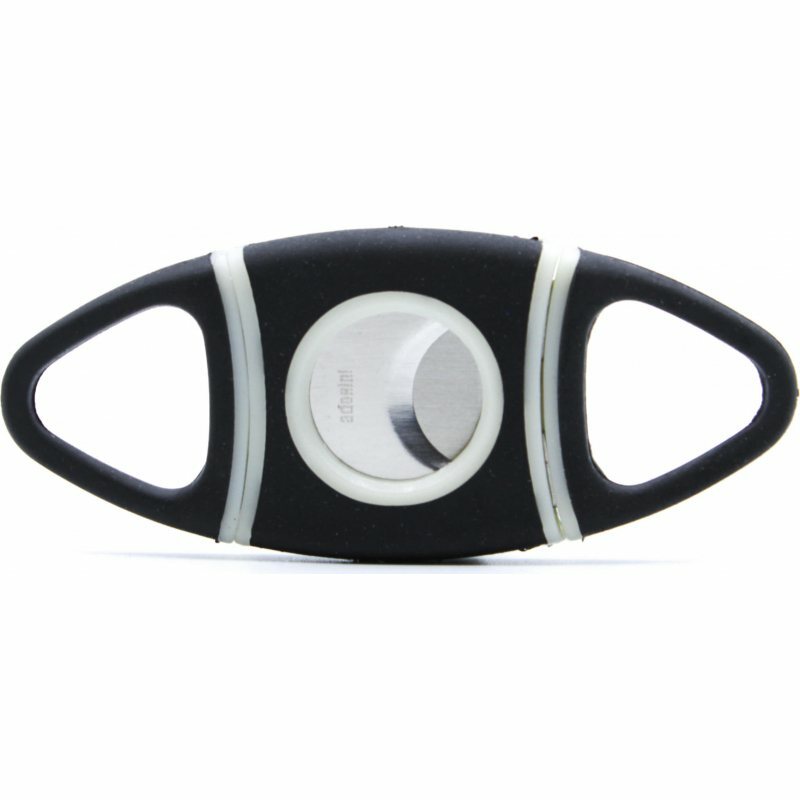 Functional and light cigar cutter. This thing split apart when I used it for the 4th time, hence the low rating. 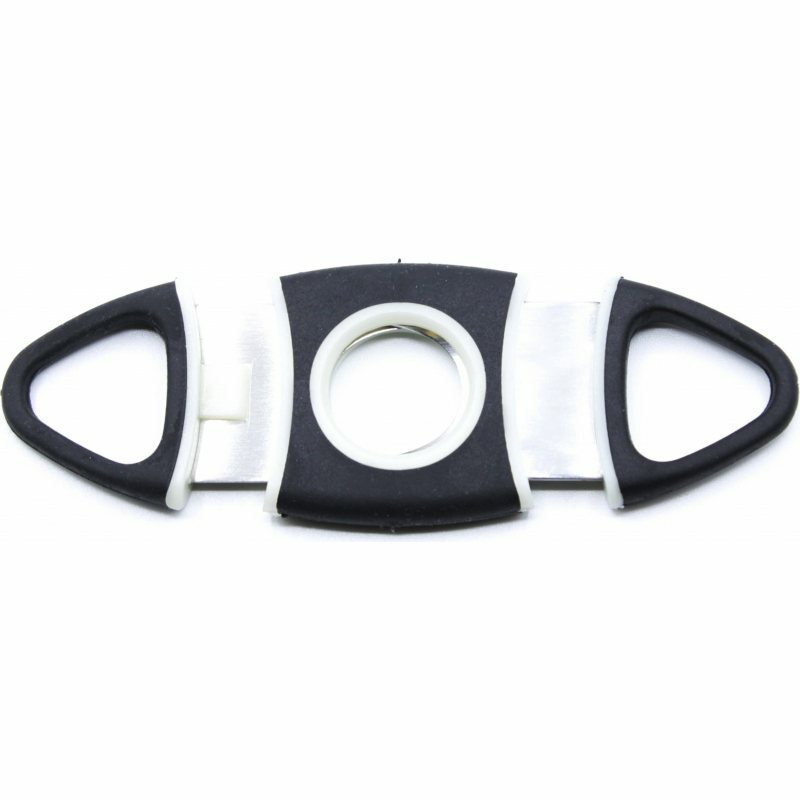 Cut cigars nicely, with a soft and easy grip. 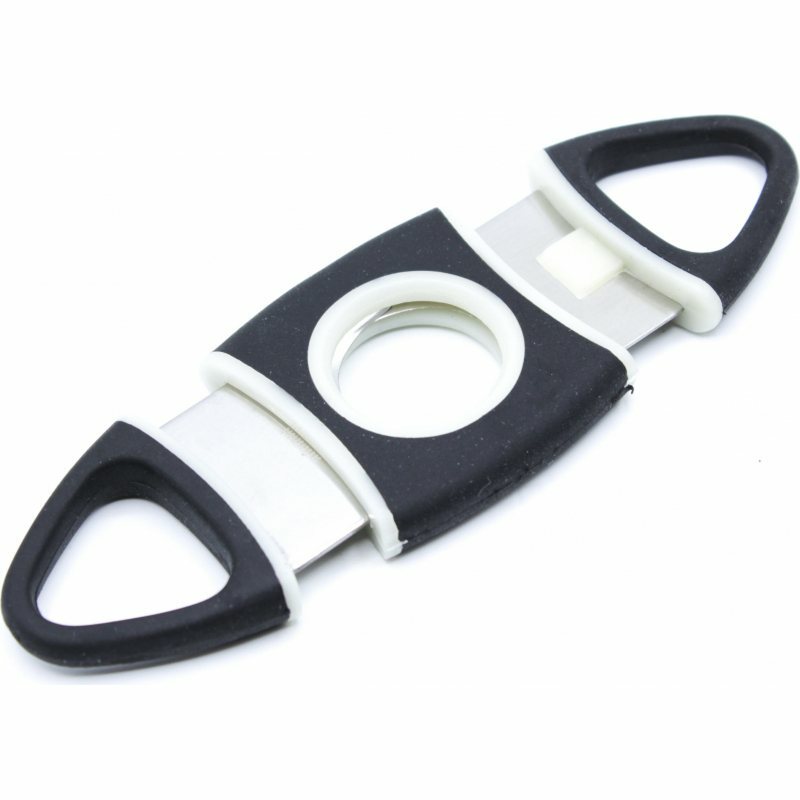 quality blade, rubber coated grip, good value for money for a conventional cigar cutter. 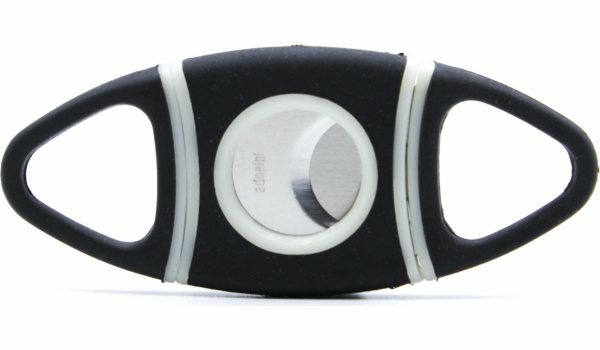 Could operate slightly smoother, but it is not exactly the most expensive cutter in the market. We'll see how the plastic parts handle time. Very good! One star less, because there is no spring mechanism, which would make it more practical. Sharp and efficient, easy to grip for an accurate cut.